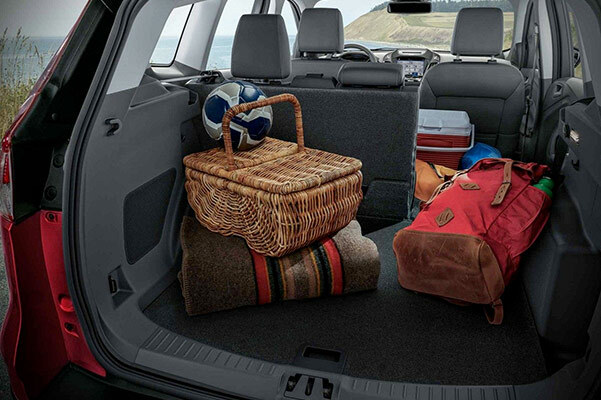 Enjoy bigger and better adventures than ever before when you buy or lease a new 2019 Ford Escape SUV, for sale at Apple Ford of Red Lion. 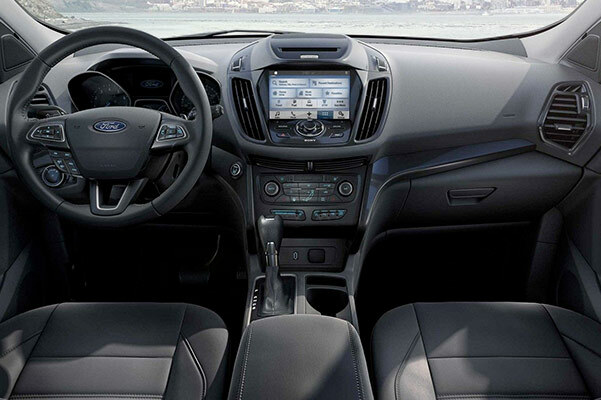 Whether you're interested in financing a Ford Escape Titanium or want to buy a 2019 Escape SE, you can do it all at our Ford dealership in Red Lion, PA. Take a Ford test-drive to view all of the new 2019 Escape changes and interior features firsthand, or sit down with our Ford finance team to view your different Ford Escape lease offers. 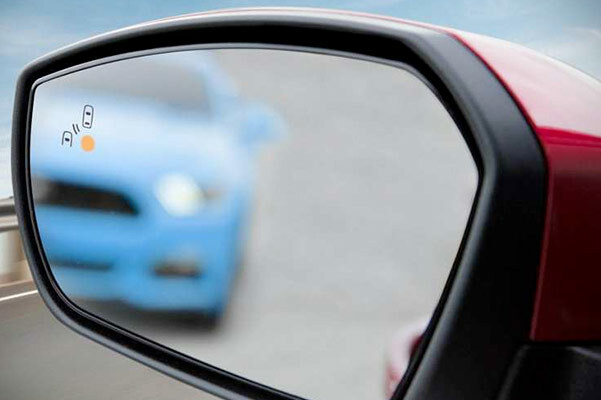 If you find yourself searching for a "2019 Ford Escape near me" then come shop at Apple Ford of Red Lion! 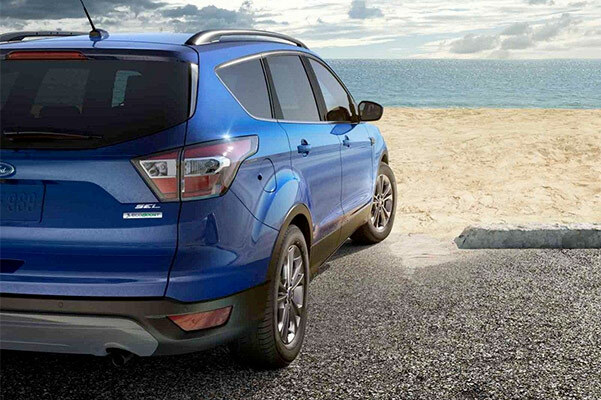 Visit our Red Lion Ford dealership and browse our inventory of new 2019 Escape SUVs for sale. Come learn all about the Ford Escape price and speak with us to see how you can buy or lease a 2019 Escape in Red Lion, PA!